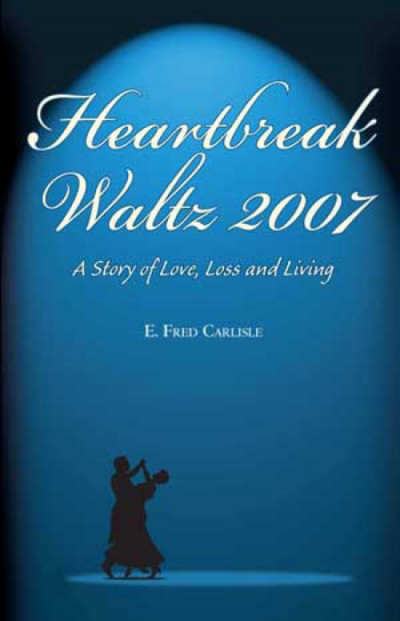 Heartbreak Waltz 2007 tells a moving story about love and loss, illness and struggle, care giving and death, sorrow and survival. It focuses, first, on the last six months in the life of Barbara Carlisle (the author’s late wife) and on the determined and courageous, sometimes fearful, way she faced her death. Then, in letters to her, the author tells the story of the first six months of his life without her. The book closes with a postscript to his daughters that attempts some understanding of what has happened and points toward an uncertain but hopeful future.